February is a pretty drab month in the northern latitudes. Gray skies, cold winds and the chance of snow are the usual forecast with a possibility of seeing the sun...sometimes. It's hard to remember, when I'm dressed up in multiple layers, that it's warm, even hot, right now in Cape Town where summer is in full swing! Good day for the beach! It's also hard to remember that my journey to South Africa started a year ago! It was last February that the idea to travel to the land of the African penguin popped into my head, resulting in my application for the 2011 Cunningham Award. Applications, budgets and interviews later, I was given the chance to make that idea a reality along with a colleague. Many more months of planning, setting up my volunteer time with SANCCOB, searching for flights and travel logistics finally landed me on South African soil. 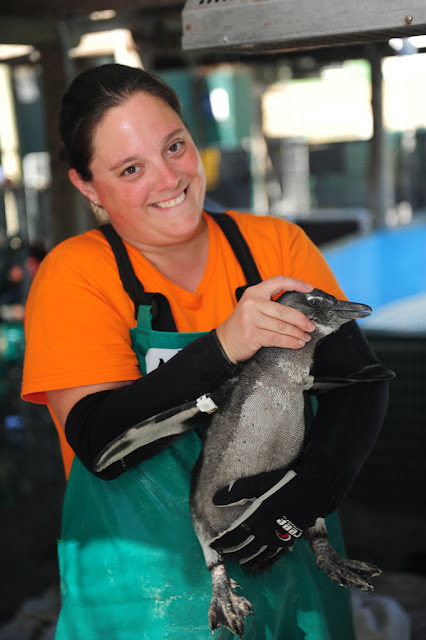 A month and half of hard work rehabilitating penguins and it was back to Boston. It's been a crazy ride... and it's finally over. One year later I've experience my chance of a lifetime. There are lots of people to thank, including the New England Aquarium for supporting the professional growth and dreams of their staff through the Cunningham Award, my co-workers for helping cover my duties during my absence, the crew at Elements Lodge in Table View and the amazing South Africans I got to meet. But the ones that I'd like to thank the most? 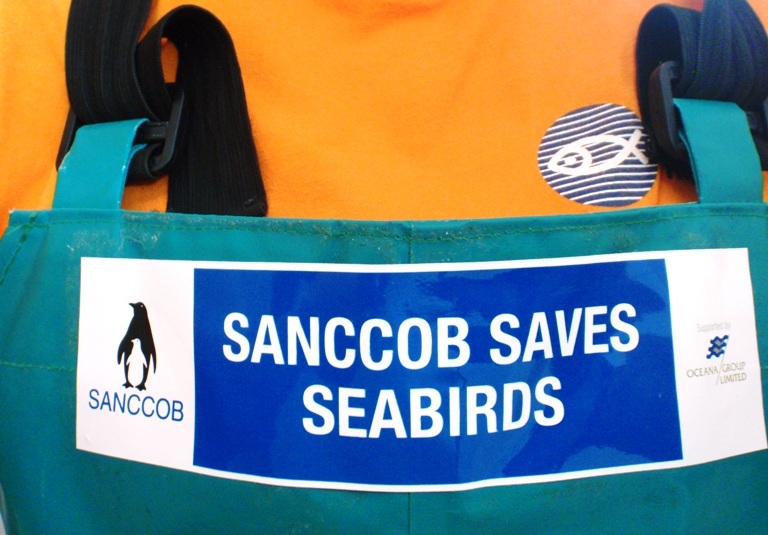 SANCCOB! Lots of great volunteers ready to work! 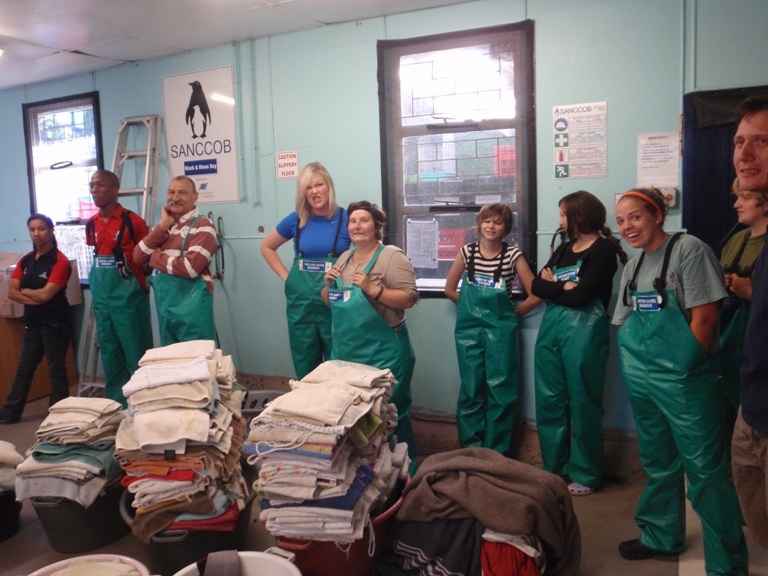 To the staff and volunteers of SANCCOB, thank you from the bottom of my heart! You work hours on end, working to ensure that these animals have a fighting chance for a healthy future. 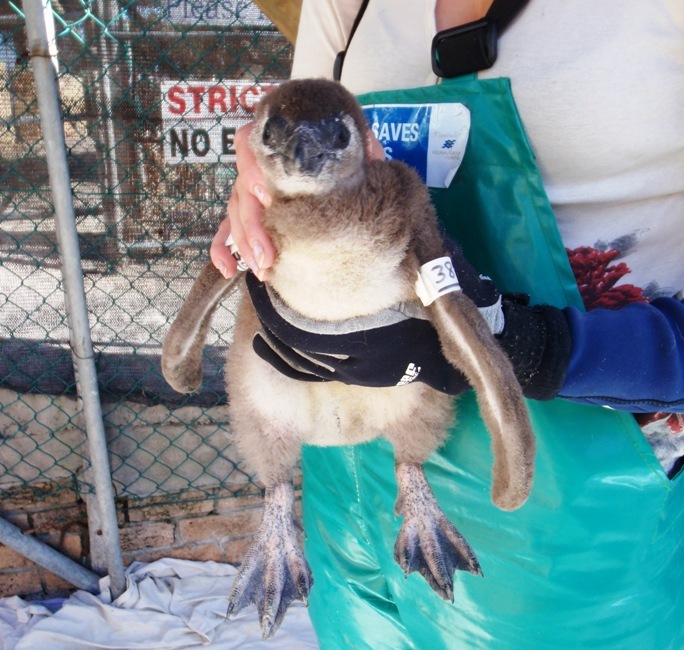 The conditions are tough at times, both physically and emotionally, but you perserve all for the hope that an individual penguin can be returned to their ocean home. I appreciate the opportunity to join you in these efforts and hope that you continue your mission for many more years to come. 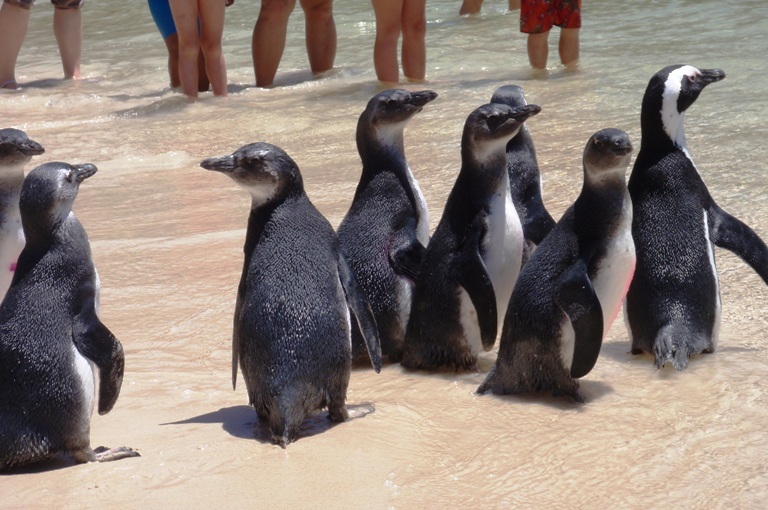 And maybe, at some time in the future, I'll be able to join you again in your role to help the African penguin. Cheers! Follow the adventures of Jo's co-worker, Paul! 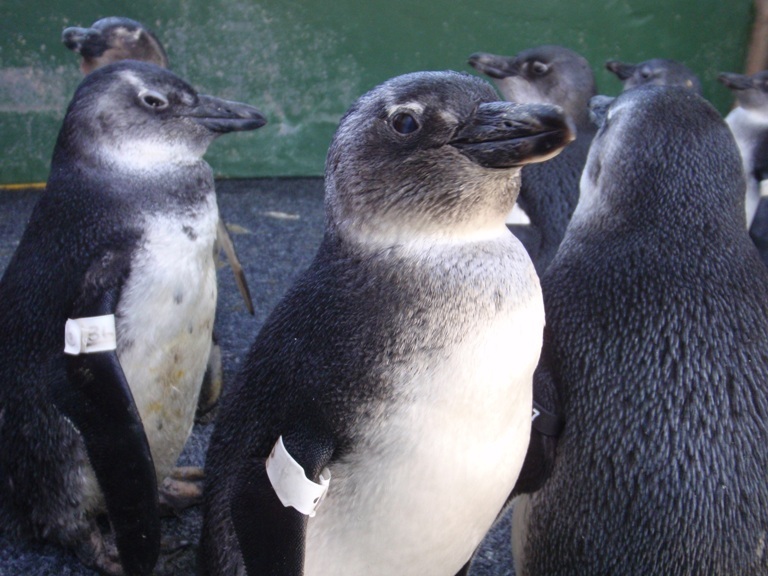 Aquarium penguin biologist Paul Leonard was also in South Africa to study and care for African penguins in the Southern Hemisphere. Read about his experience on the Penguin Blog.